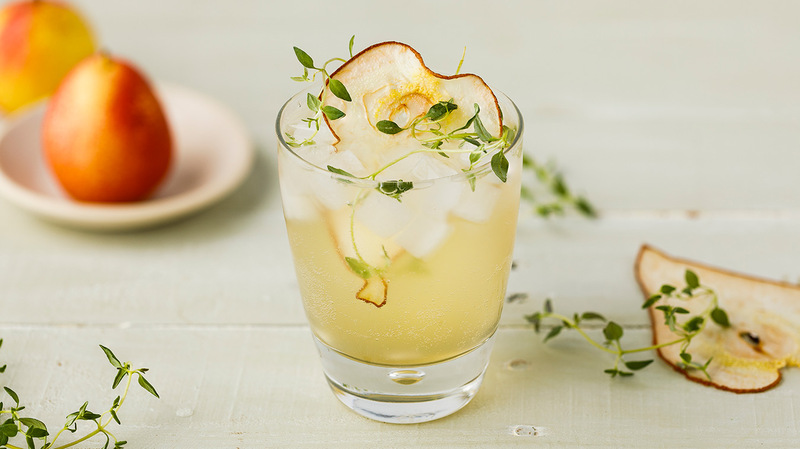 Our Pear Martini Mix pairs beautifully with the light minerality and bright acidity of pinot grigio! 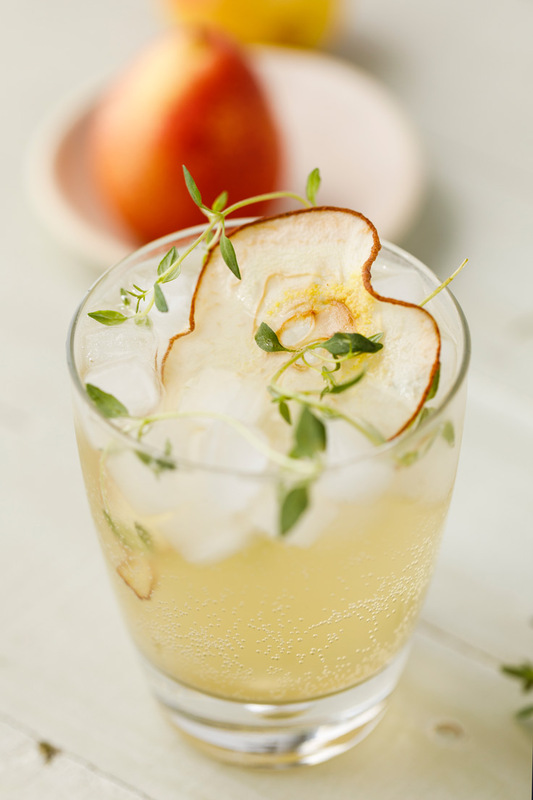 A splash of seltzer and a sprig of thyme, fresh from the garden, add lightness and whimsy. Makes 1 drink. 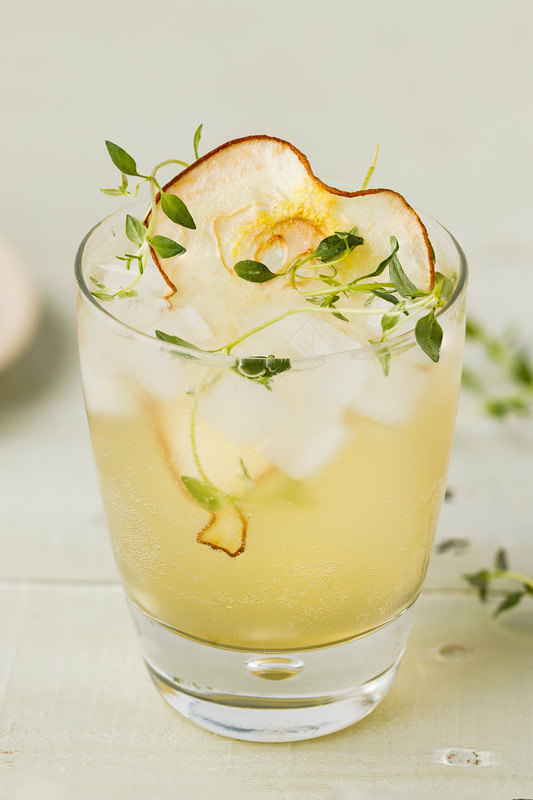 Pour in pinot grigio and Pear Martini Mix. Top with seltzer water and garnish with fresh thyme sprigs. Amoretti Premium Martini Mixes are made with real fruit and should be shaken before each use.